The School of Public Health and Health Sciences (SPHHS) is at the forefront of online learning with innovative programs for learners worldwide. 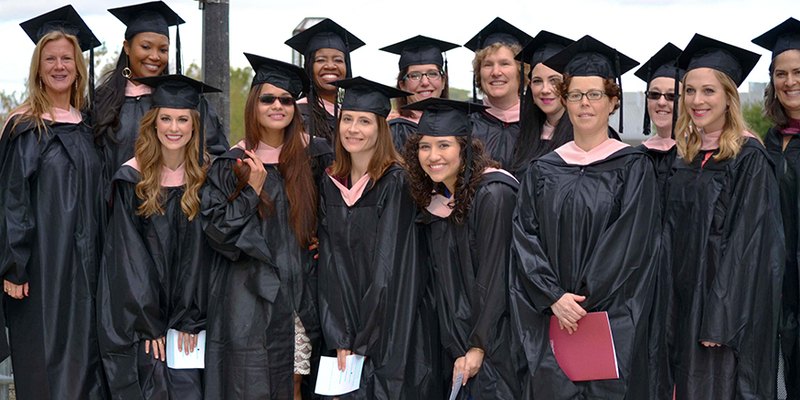 The SPHHS features fully online master of public health (MPH) degree programs in both public health practice and in nutrition, a blended on-campus/online MPH degree program offered in conjunction with UMass Medical School in Worcester, and a fully online graduate certificate in global health. Visit our Online and CPE Programs website for more information!